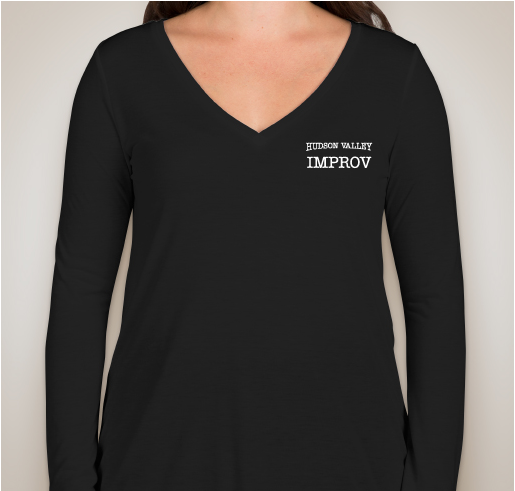 Please buy (and wear) our shirts today! 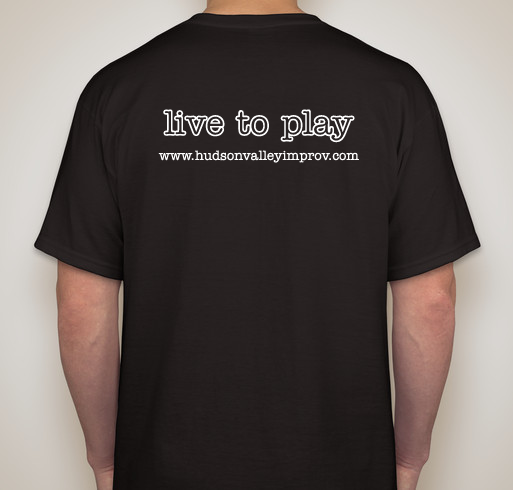 All funds raised will go to Hudson Valley Improv, the organizer for Expansion of Hudson Valley Improv. We are still a pretty small operation and we have big dreams (like maybe having our own theatre)! Help us! 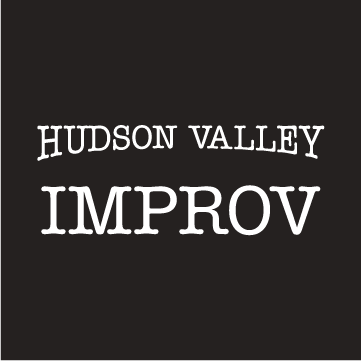 Hudson Valley Improv primarily offers classes, private workshops and live shows in improvisation. 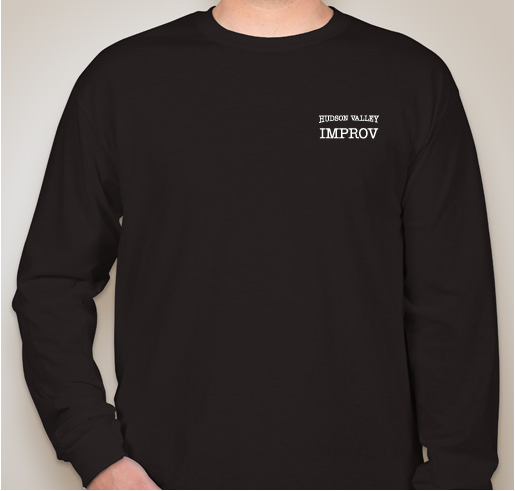 Our method of improv is based in personal empowerment and a unique blend of actor training techniques we find imperative for a skilled improvisor. 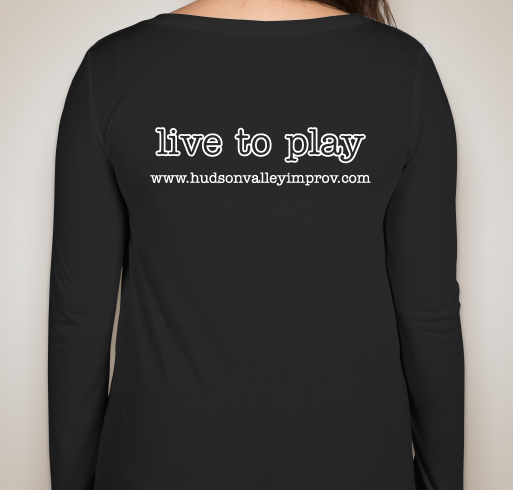 After teaching her method in NYC for over 20 years, Samantha Jones moved to the Hudson Valley and founded Hudson Valley Improv. Once word spread, our classes were filled with curious people from all backgrounds. 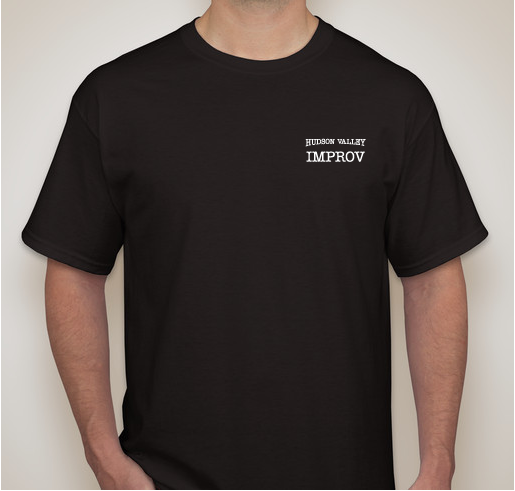 "I've always wanted to take an improv class!" became a regular saying around here, and we were thrilled to bring that opportunity to our students. 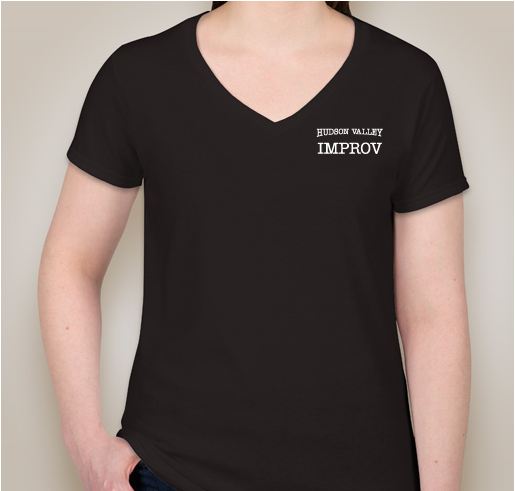 Improv Empowerment is our base level class and the core training for our method. 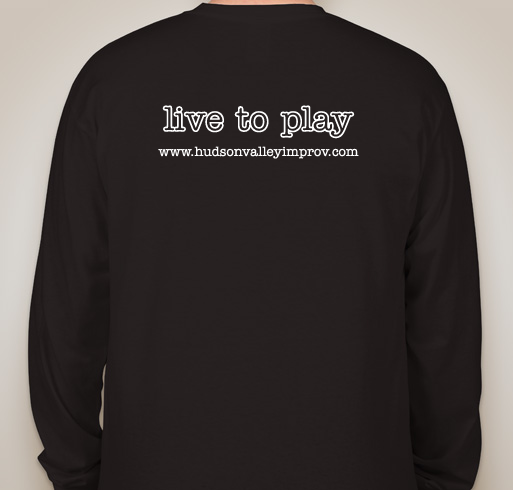 Here students join a small supportive environment where they begin to tackle the exciting task of learning how to play again. Jones' intuitive approach cuts to the chase and no time is wasted while excavating to the core of each participants inspired self. 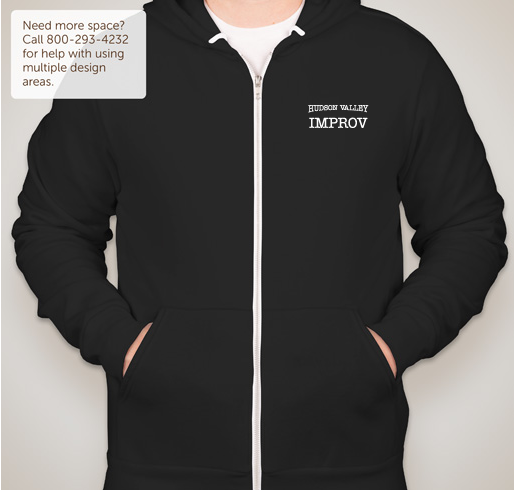 Each class is personally catered to the people in it, so many of our students take it over and over again to have a regular place to work out in improv. As time marched on, many of our students had a desire to perform and that's when our Pro-Track was born. After completing solid base training in our Improv Empowerment course, they now had the option to move into Level 1 Performance Training. February 2016 marked the completion of our first Graduating class from Level 3 (our highest level) . 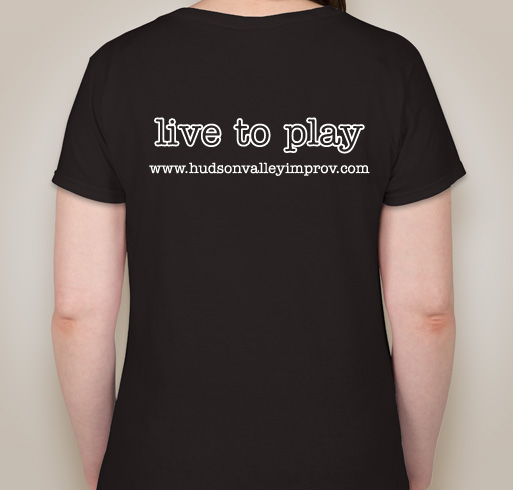 Live performance completes the full circle of improv training at Hudson Valley Improv. Our belief is the audience is the whole reason we do what we do, so students are encouraged to perform from day one of training with us. Advanced training and private coaching is also offered in stand-up comedy, storytelling, solo show development and live performance production. 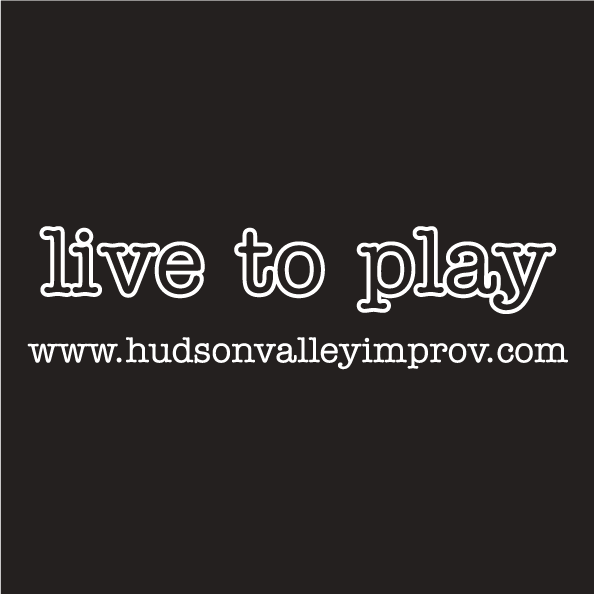 Our alumni produce and perform in live shows all over the Hudson Valley. I've known and loved Samantha Jones for many years. If anyone can bring joy and fulfillment to all, she can! I think Samantha Jones is brilliant. 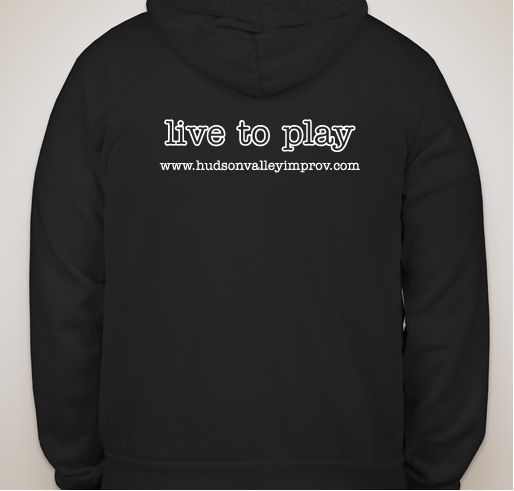 Share Why You Support "Hudson Valley Improv Promotion and Expansion"